21st Century Education was founded on the belief that education is a universal right and that most current educational systems need to experience a transformation to meet the needs of a global society. Our mission is to provide an opportunity to experience how we might re-think education as humanity approaches its coming of age as a global society. We are convinced that current educational systems in most countries of the world (especially in the USA) do not address the needs of the age in which we live and are based on post-industrial models. 21st Century Education believes that educational systems should be dynamic, reflective, world-focused, adaptive, cooperative, process and inquiry-based and synergistic. 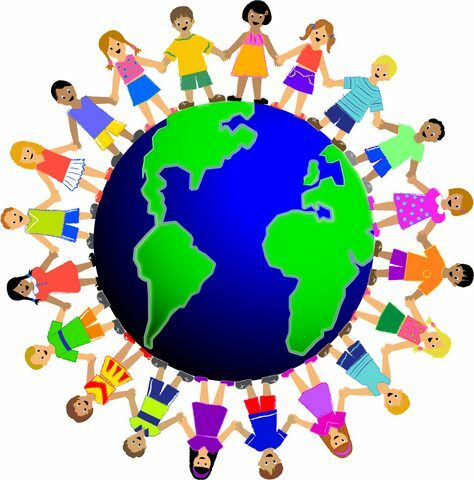 We are a small group of multi-cultural and multi-lingual educators from around the world. Our purpose is to advance educational systems that will be in line with a gradually unfolding global society. We view education as a powerful instrument for elevating the nobility of all people so that their true transcendent nature may be realized, their service to humankind may be discovered and their means of sustenance be developed.